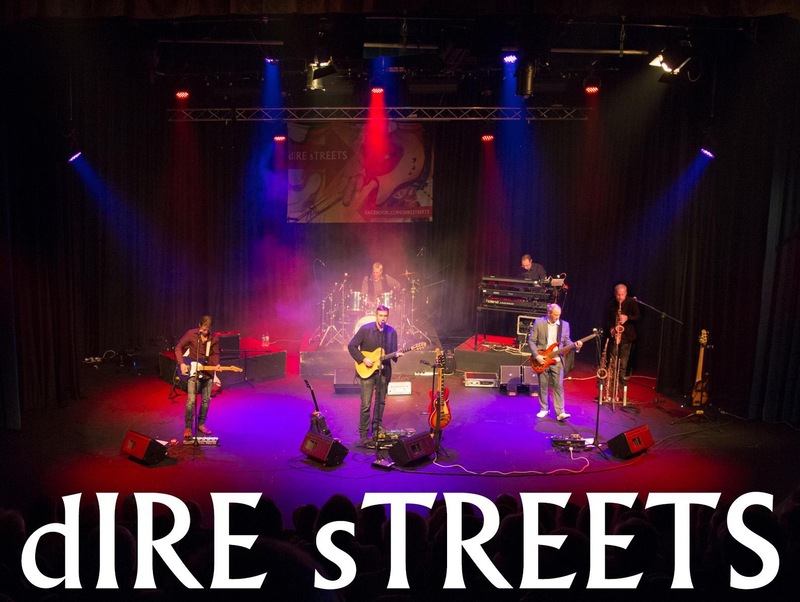 musicianship and attention to detail that makes them the stand out Dire Straits tribute in the UK. versions from some of the legendary Dire Straits concerts. thousands of theatre-goers across the UK. vocal tones – making Dire Streets as near to the original band as you can see live. skilfully played with the enthusiasm and respect they deserve. the band an alternative and instantly recognisable sound. the finest guitarists and songwriters this country has produced.